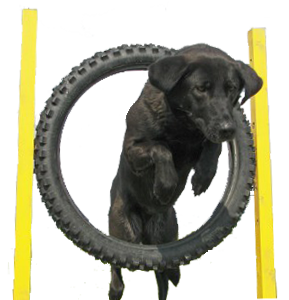 Lynne Davies Dog Training has a team of dedicated Instructors and Junior Instructors who are there to help you enjoy your experience whilst training your dog. They all began as dog owners attending group classes who quickly wanted to learn more about how dogs learn. All give up their free time to instruct or assist in group classes, take 1-2-1 training sessions and organise training days and courses. All the instructors are extremely experienced in working with ‘problem dogs’ and Lynne considers herself extremely fortunate to have such a hardworking, loyal team who are considered the best Instructors around.